British Prime Minister, Theresa May, has given a statement outside of 10 Downing Street in light of the recent London terror attack that new policies and laws must be introduced in order to control and regulate cyberspace. The Prime Minister said that internet is the safe haven for terrorists where they breed, preach and teach their extremist beliefs. Theresa May explicitly said that internet is the safe place online and a perfect breeding ground for terrorists and big internet service providers in the country are providing them with that perfect hideout to exercise their extremist beliefs and planning out their heinous plots. She further said that UK is now facing a new wave of terrorism and although the last three attacks in UK were not in fact linked together or indicated connections to a ‘common network’ but inspired from the exact same hateful ideology that Islamic extremism perpetuates. Theresa May belongs to the Conservative Party and their Conservative Manifesto clearly states that Internet Service Providers must support the Government by participating in counter-terrorism activities. Bear in mind that this intervention comes from the “Snooper’s Charter Law” that empowers the spying agencies and the Government officials to spy on its citizens to greater extents. 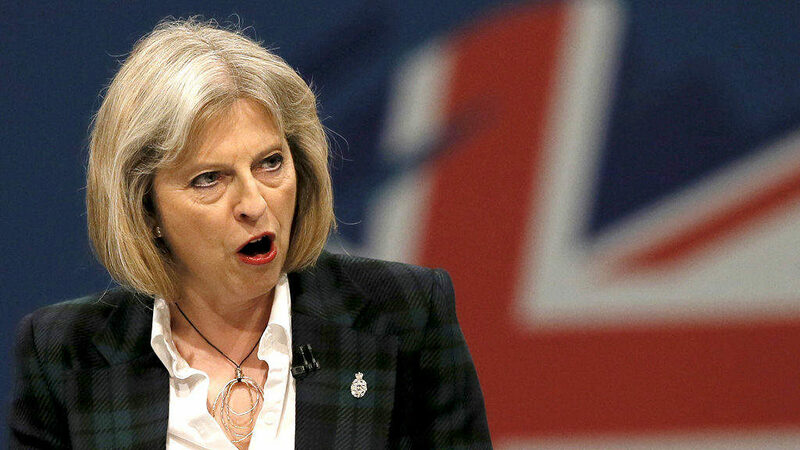 The policies proposed by Theresa May would entitle the ISPs to maintain the browsing history of its users, allowing intelligence agencies and police to access and view anyone’s internet history without any court orders or official warrants. On the flipside, many internet users rushed to social media debating their internet privacy rights and whether May’s crosshairs towards ISPs was even related to the incident that took place at London Bridge. Many are calling it as a decoy from the incident by the Government to achieve their own personal goals. Moreover, this invasion of privacy might compel many UK internet users to opt for VPN services in order to make their digital footprints private. Well, nonetheless, the threat level that the UK is facing is at a critical stage and all steps that are properly justified must be taken to curb this menace of terrorism and extremism.